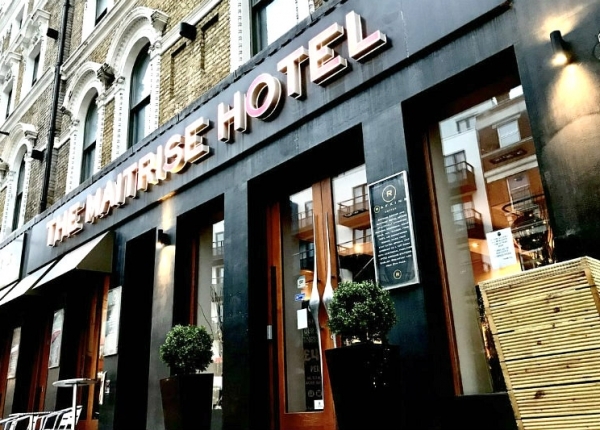 Maitirse London Hotels comprise of two luxury four star hotels in Central London, Maitrise Hotel Edgware Road and Maitrise Hotel Maida Vale, one luxury apartment hotel in Ealing, West London, the Maitrise Suites Apartment Hotel Ealing London and a basic budget hotel in Wembley. 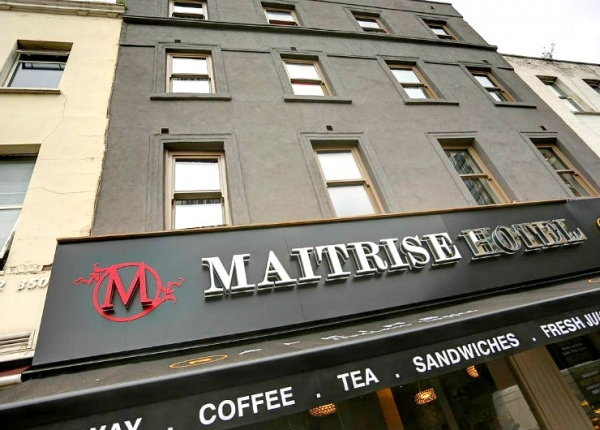 Maitrise Hotel London Edgware Road provides luxury four-star hotel accommodation in a prime location, walking distance from Regent's Park, Paddington, Hyde Park, Madame Tussauds and The Sherlock Holmes Museum. 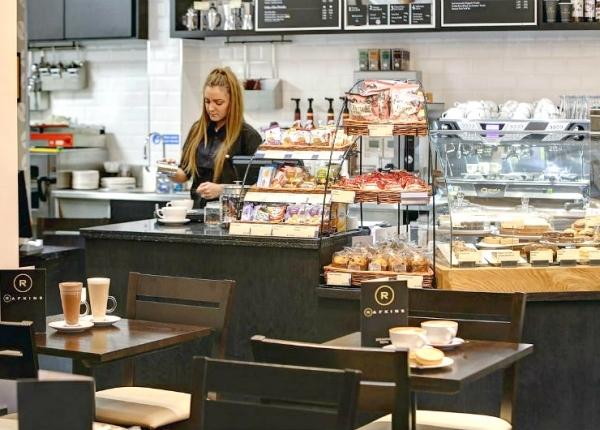 Enjoy our all-day cafe and free WiFi. 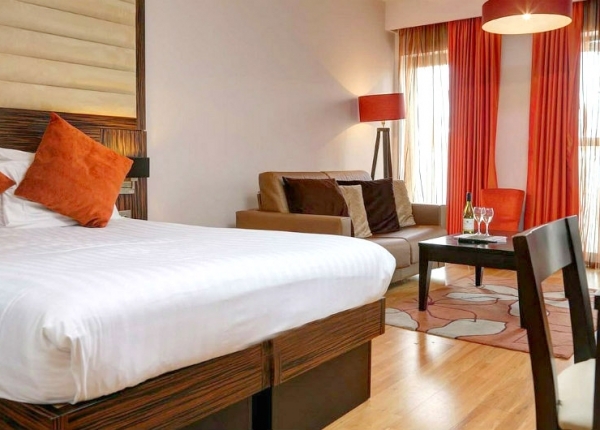 Our air-conditioned double and family rooms have power showers and complimentary toiletries. 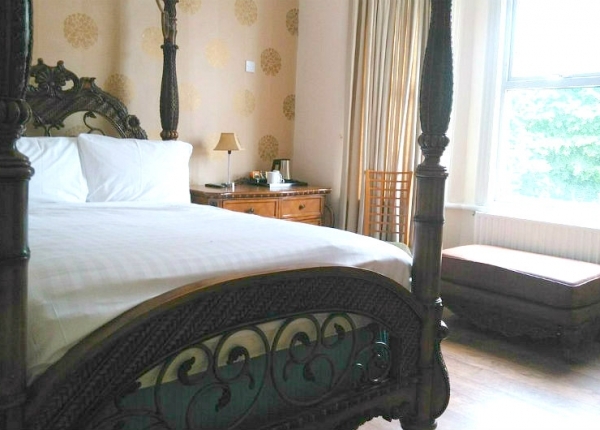 Our four-star hotel in North West London provides modern guestrooms in a stunning Victorian townhouse. 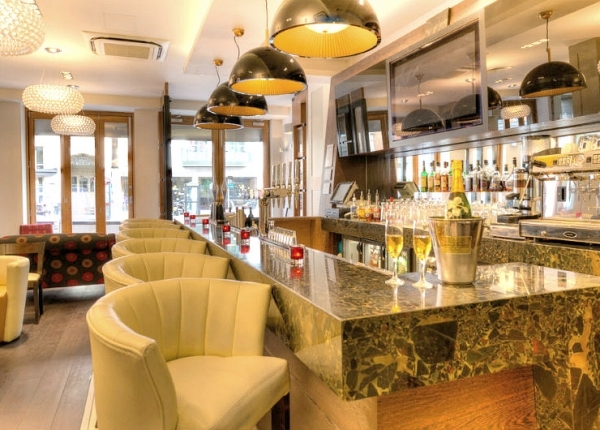 Relax in our Rafkins Lounge Bar & Restaurant, or use the fitness centre and use the free WiFi after exploring all the sites close to Maitrise Hotel London Maida Vale, less than 15 minutes to Marble Arch, Oxford Circus and Paddington. 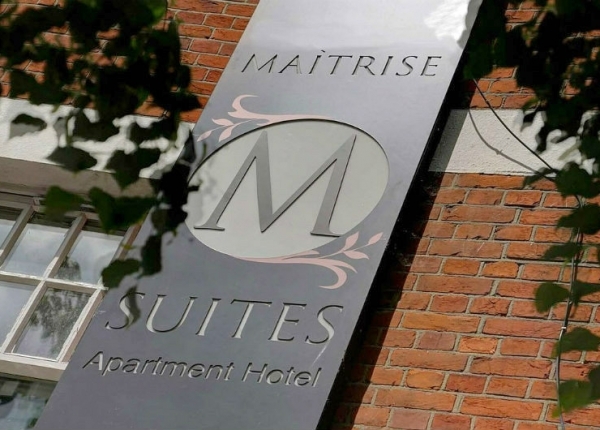 Car parking, free WiFi and luxury self catering apartments are on offer at our Maitrise Suites London Ealing. 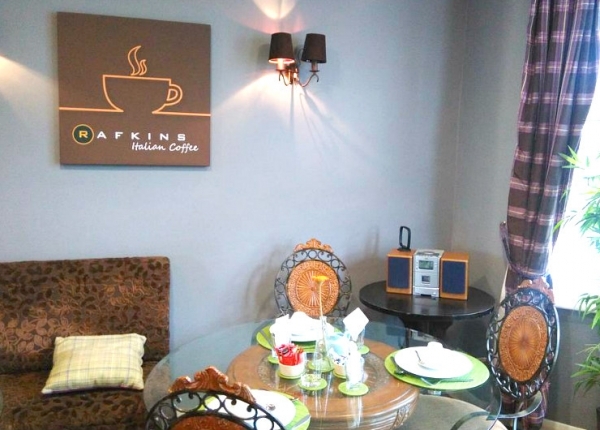 Put your feet up in your living area and watch the flat screen TV and home cinema system. Enjoy the shops of Oxford Street and Wesfield London and the museums of South Kensington in a short tube journey. 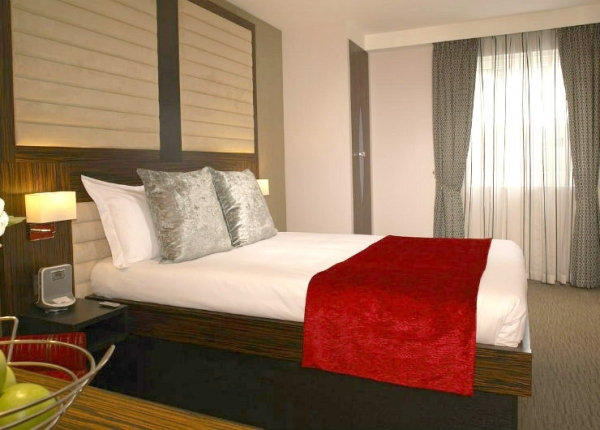 Heathrow Airport is just a short drive away. 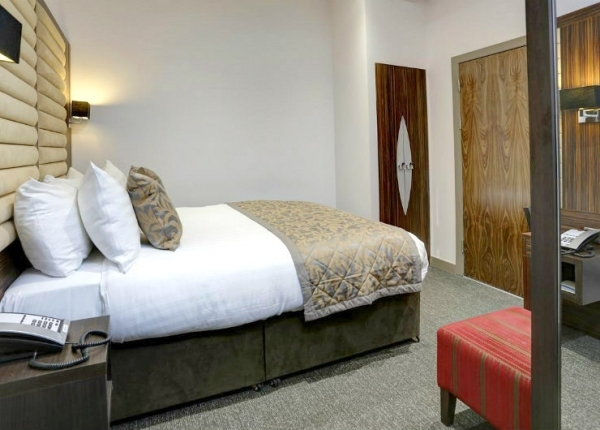 Less than 1 mile from famous Wembley Stadium and Wembley Arena, our 2 Star Economy hotel has a great breakfast offering and a bar. 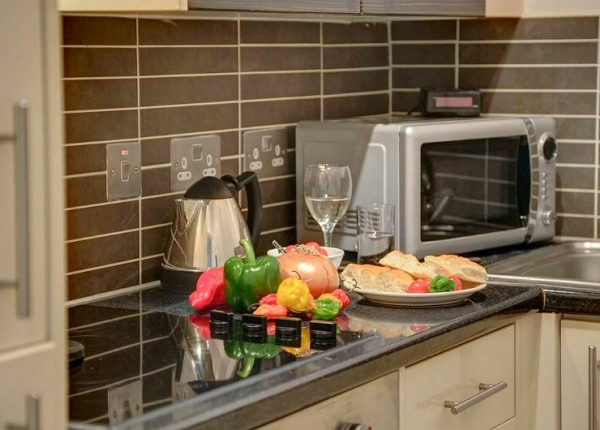 Guests are just 3 minutes’ walk from the Tube. 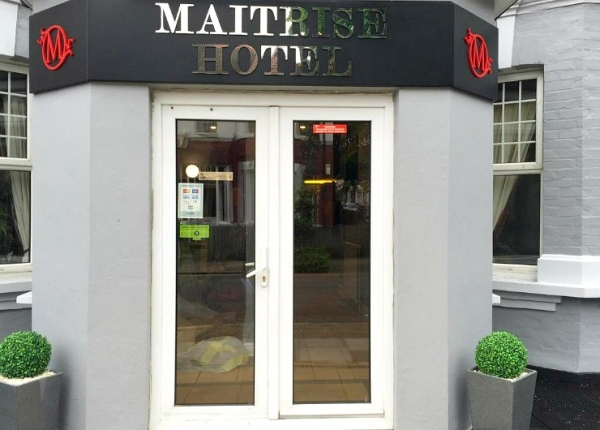 Maitrice Wembley Hotel is our basic accommodation, traditionally decorated, with the clean rooms each featuring a TV, tea/coffee and a private shower room with complimentary toiletries.